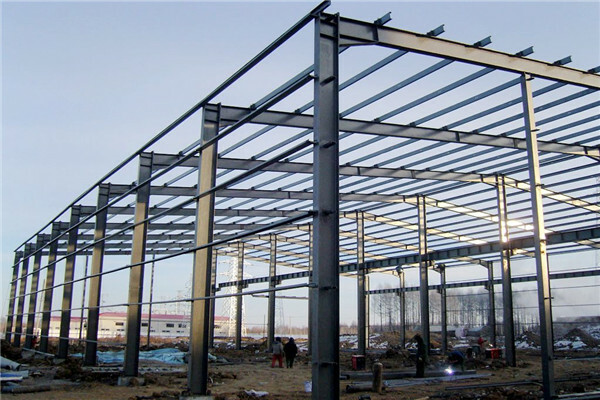 Peb steel structure has characters of light weight, high strength and large span. 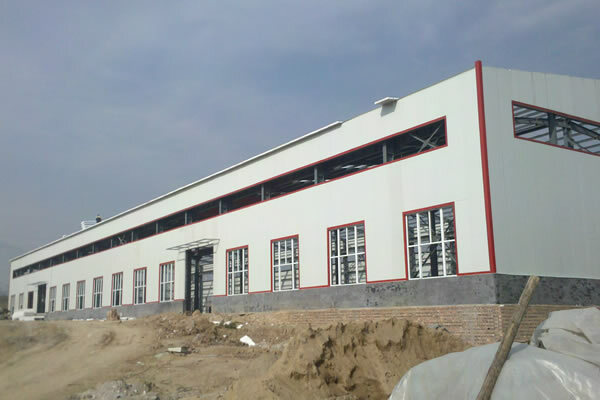 Short construction time: For example, a 3,000m2 building can be finished within 30days by 5 workers. 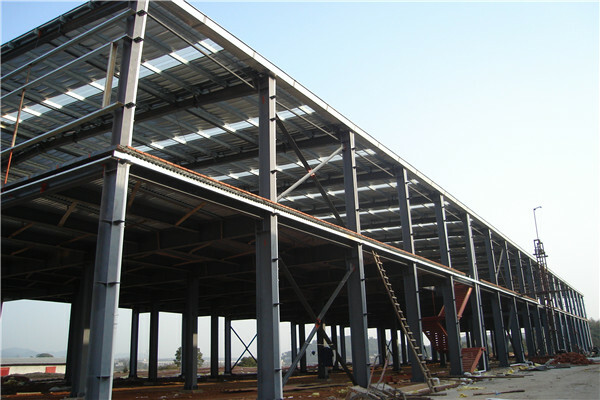 Peb steel structure has good fire resistance and corrosion resistance. 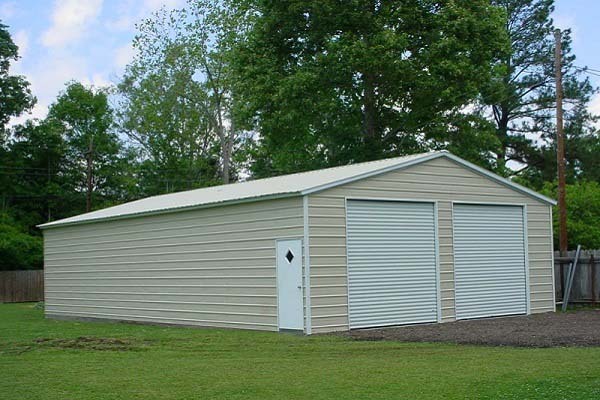 Peb steel structure is easy to move, and cause no pollution to the environment. 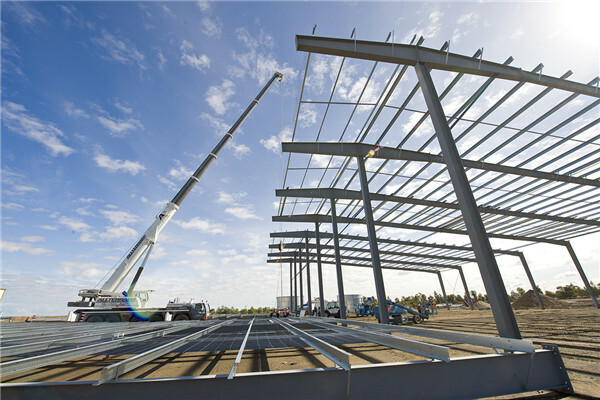 Peb steel structure can assemble cranes to meet your production requirement. 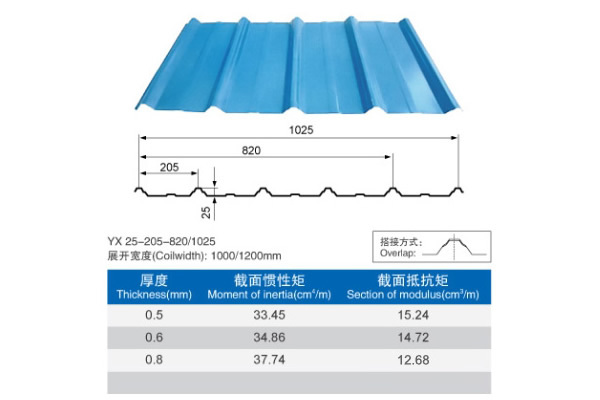 Can you make Drawings for peb steel structure? 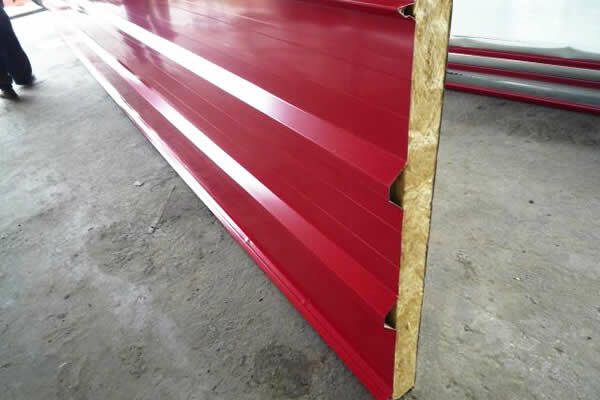 How can we make the Installation for peb steel structure in our country? 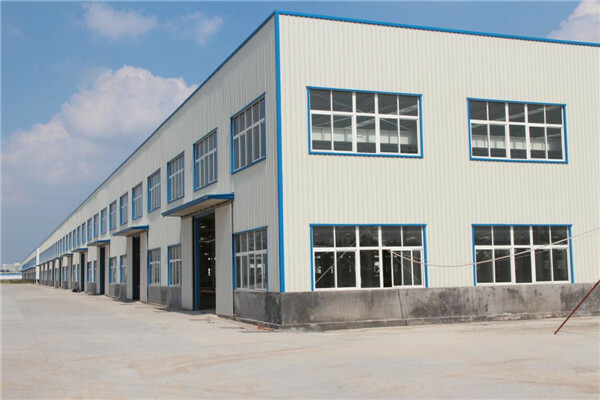 We will provide very detailed construction drawings, the Construction Party just need to assemble it according to the drawings. 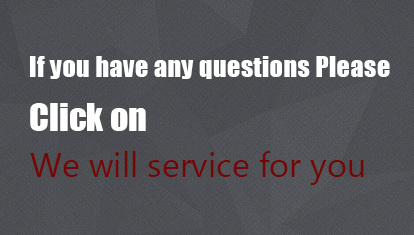 If you still worry about the installation, our engineers can go to your country to guide the installation on site.